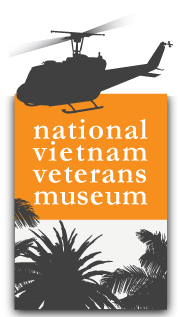 When you visit the National Vietnam Veterans Museum, be prepared for an authentic experience. 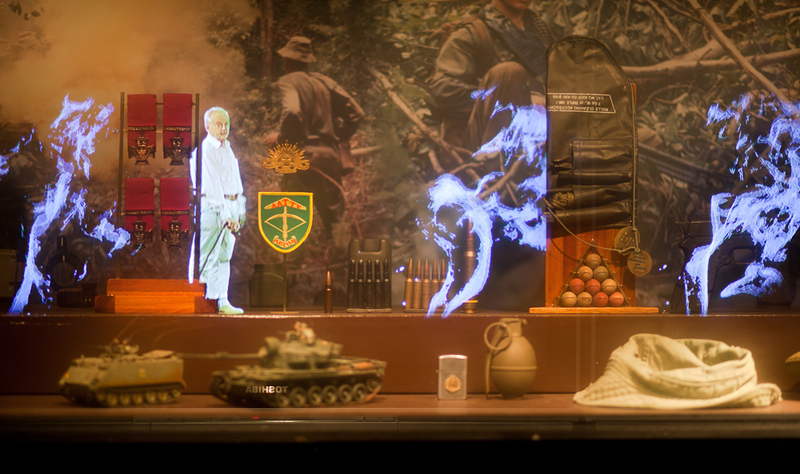 From the moving Light & Sound show, through the new galleries showing the experience of veterans in the Vietnam War, in themed exhibitions changing every three months, and to the words of the veterans themselves, the NVVM provides visitors with a fascinating, emotional, rewarding and educational journey through the tumultuous years of the Vietnam conflict. 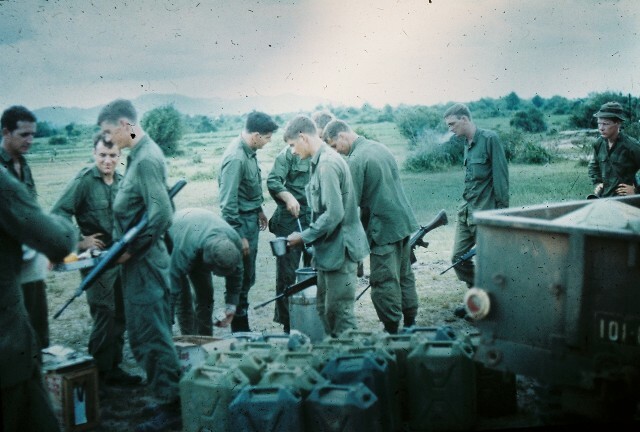 The museum mixes remembrance and reflection with a unique museum environment dedicated to the heritage and legacy of Vietnam veterans. A huge collection of artefacts, both large and small, interpreted with information, imagery and audio (using our fantastic InfoWand devices and touch screens) will keep you, your family and friends engaged for the length of your visit. Guided tours are available for groups and schools.